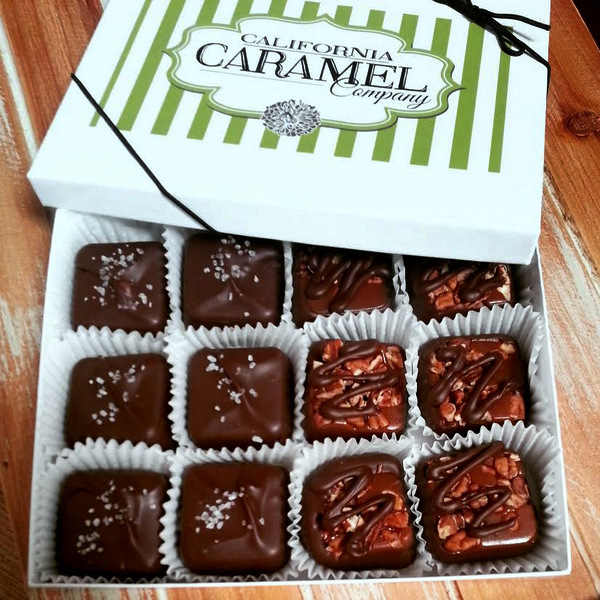 One dozen of our delicious chewy hand poured caramels. Combination box. Select flavors below.